There are many reasons why you should invest in an Arroios property. 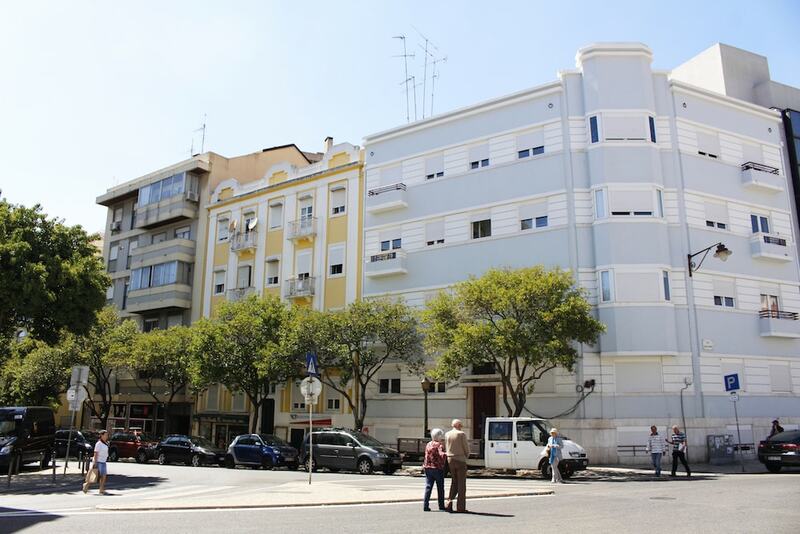 As a calm residential neighbourhood right next to Lisbon city centre offering spacious and charming apartments, it is an incredibly attractive area for a variety of reasons. 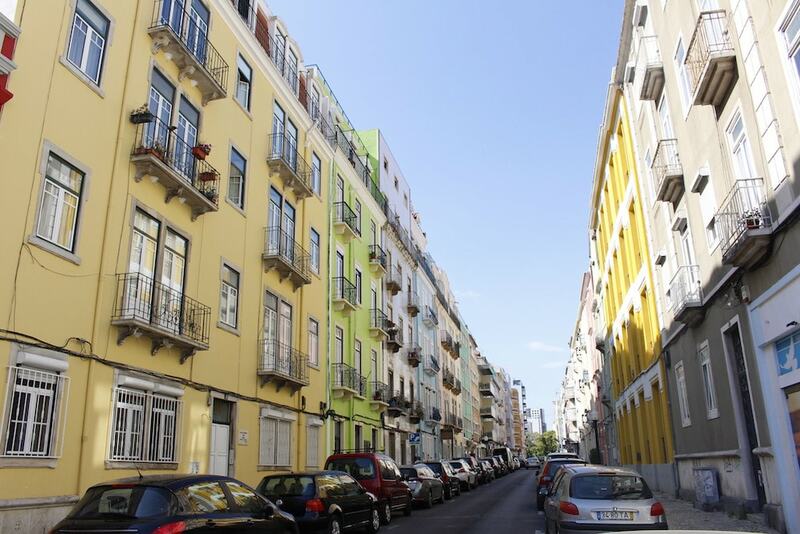 While Arroios can be considered as an up-and-coming area and it has become more cosmopolitan in the past years, it still maintains the charm of a traditional and lively Lisbon neighbourhood. Arroios property is an excellent option for anyone looking for a safe and central location in Lisbon. Those seeking to buy property can expect average prices of Average price per sqm. 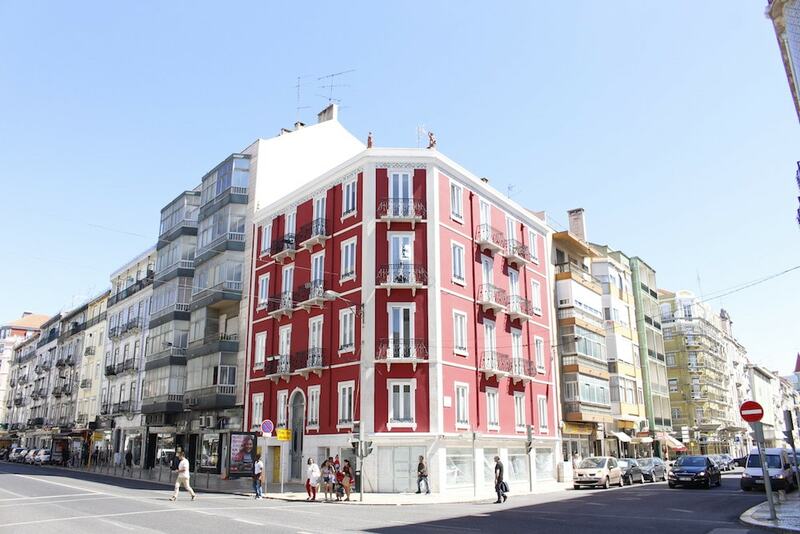 in Arroios €4,236 -1% properties#: 861 last change on: 19 Apr 2019 €4,236 per sq. meter for Arroios apartments and Average price per sqm. in Arroios €6,475 0% properties#: 20 last change on: 19 Apr 2019 €6,475 for Arroios houses. The most renowned Arroios real estate agencies are RE/MAX with over 250 listings together with ERA, Keller Williams and IAD Portugal. Arroios is a typical Portuguese neighbourhood in the best possible sense. The buildings, situated along spacious avenues, are traditionally designed and often painted in beautiful yellow, green and pink hues, with many of them having been recently renovated. The apartments in Arroios are typically more spacious and have more rooms than most of the apartments in older Lisbon neighbourhoods, such as Alfama, Bairro Alto and Mouraria. There are also green spaces, restaurants and small local shops, as well as a recently renovated market hall. 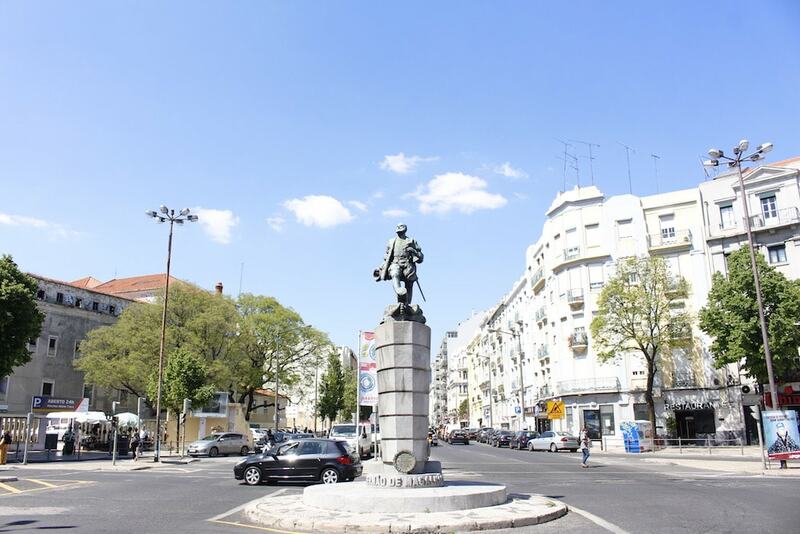 The distance to downtown Lisbon is a bit over two kilometres, and Arroios is also well connected to the Lisbon airport, which is only five kilometres away. The closest hospital is Hospital de Dona Estefânia, located in the Arroios area, and there are also a range of health centres and a police station nearby. The local public library, São Lazaro, is the oldest in the country. Arroios is suitable for families as well – especially those with kids at school age. Astoria International School is less than ten minutes drive away from Arroios, while the distance to Park International School’s campus in Praca de Espanha is less than four kilometres. Currently Arroios has a population of around 40,000 people of close to one hundred different nationalities. Arroios has become a more dynamic area within the past few years. The Arroios market hall, Mercado de Arroios, is one of the most interesting spots in the neighbourhood, having reopened recently after major renovation works. The market has traditional stalls selling fresh vegetables, bread and flowers, but it also hosts excellent, stylish restaurants. There are also many shops and restaurants on Almirante Reis avenue, which runs through the neighbourhood. The restaurant choice in Arroios reflects its cosmopolitan vibe: you can enjoy pizza, Indian flavours, Syrian delicacies and traditional Portuguese food in the neighbourhood. And as in any Portuguese neighbourhoods, there are dozens of cafés serving excellent coffee together with delicious local pastry. In spite of its central location, Arroios also offers plenty of green spaces. The big and green Alameda park suits both picnics and jogging and has a beautiful fountain, the famous Fonte Luminosa. One of the best places for watching the sunset in Lisbon is also located in Arroios: Monte Agudo is a miradouro – meaning ‘viewpoint’ – that offers unforgettable views over Lisbon, with a small café where you can grab a coffee and a bite. Arroios is located close to Intendente which, though it once was mostly overlooked as a neighbourhood, has recently gained new life due to its interesting galleries, cafés, restaurants and bars. 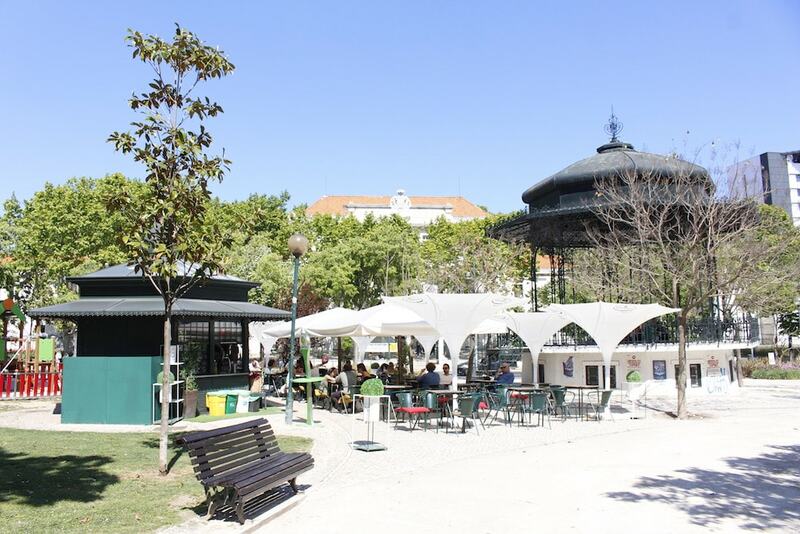 One of the benefits of living in an Arroios property is its location: central Lisbon is right around the corner and you can even walk to Mouraria’s charming fado bars and Rossio square’s traditional, stylish cafés. 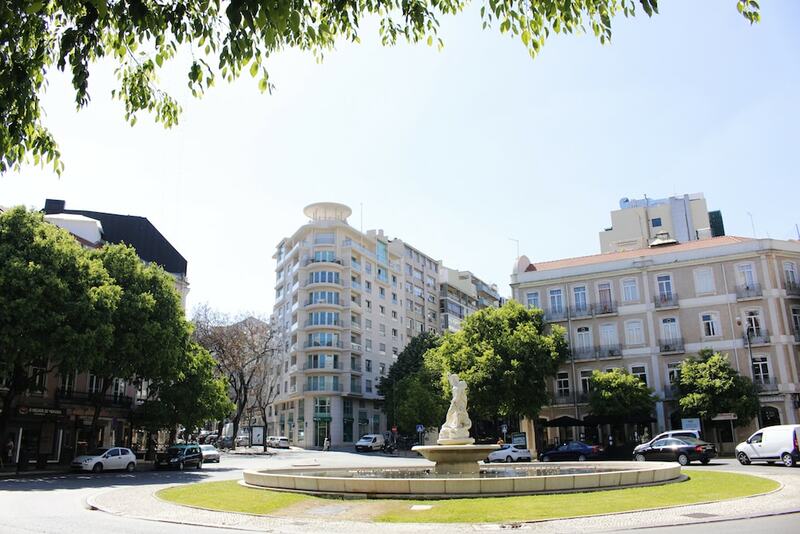 The most famous avenue of Lisbon, Avenida de Liberdade, is close by with its luxurious variety of designer shops. Lisbon has also developed a fascinating culinary scene, proof of this being the existence of several Michelin-starred restaurants in the city. Eleven, two kilometres away from Arroios, was created by the chef Joachim Koerper who specialises in Mediterranean cuisine; Belcanto, distinguished with two Michelin stars, is located in Chiado, where you can taste chef José Avillez’ innovative creations. Those hungry for culture are also well served in Lisbon. Calouste Gulbenkian Museum has, besides an impressive art collection and a fascinating garden, a concert hall with an interesting and ambitious programme including music from classical to jazz. Famous local and international artists perform often in Coliseu dos Recreios, not far from Arroios. During sunny days Arroios itself is a good option thanks to its parks, but the sea and the sandy beaches aren’t too far away either. Whether you like to surf or just enjoy the sun by the sea, it takes about 30 minutes by car to get to Lisbon’s local beaches. Carcavelos is great for surfers while the beaches on the Caparica Coast are perfect for sunbathing and enjoying excellent seafood by the beach. Due to all these features Arroios has become a very attractive neighbourhood both to local and international residents. It is calm and safe – and close to everything Lisbon has to offer, from beaches to parks and from fado to culinary experiences.